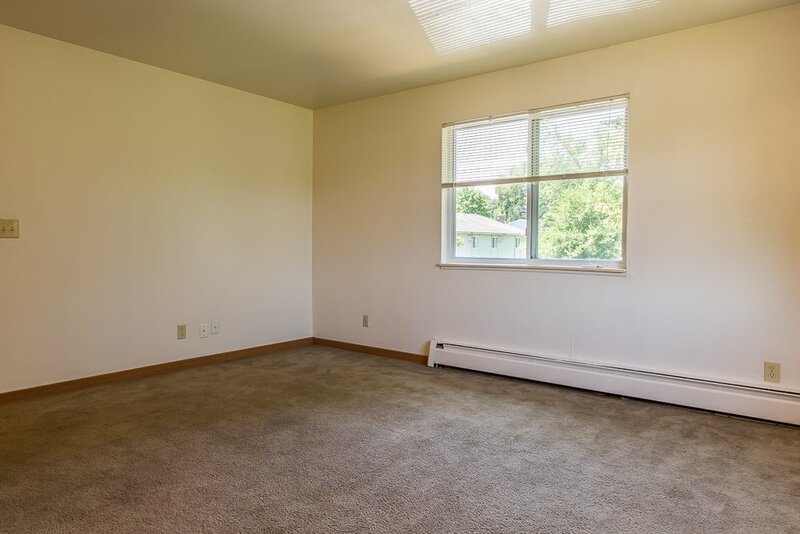 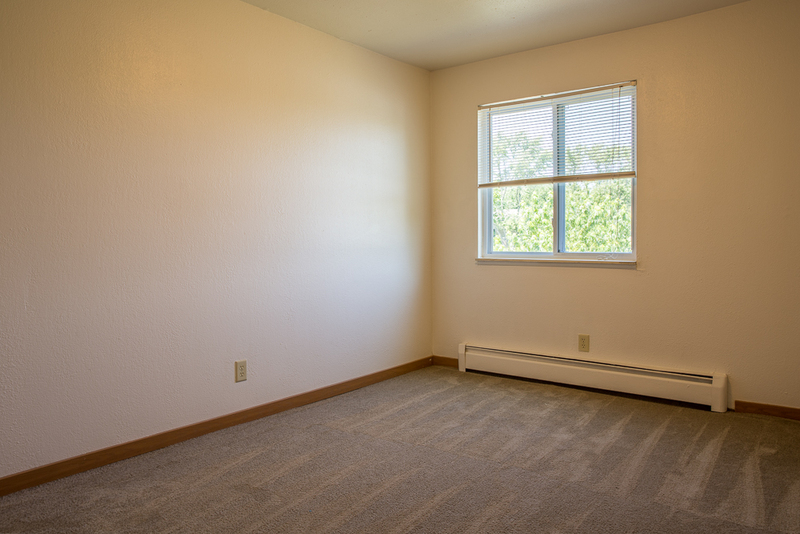 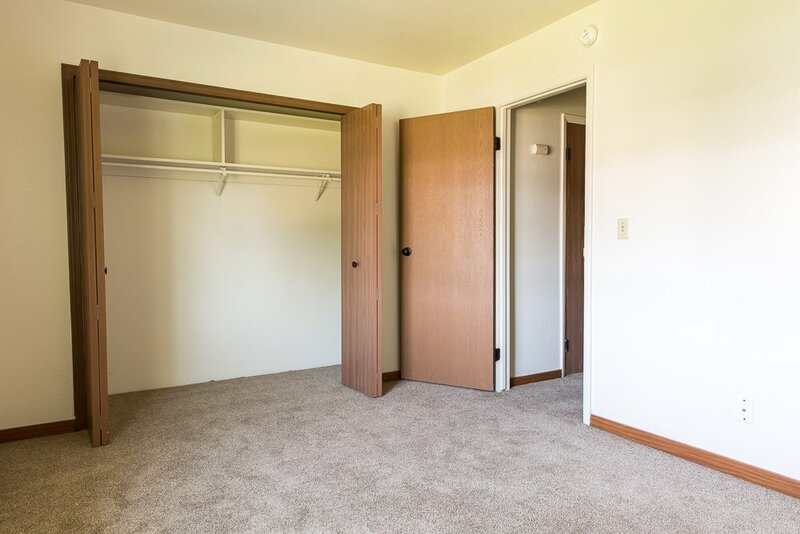 Prairie Creek has attractive features like enclosed garages, private entrances, and granite countertops are also available. 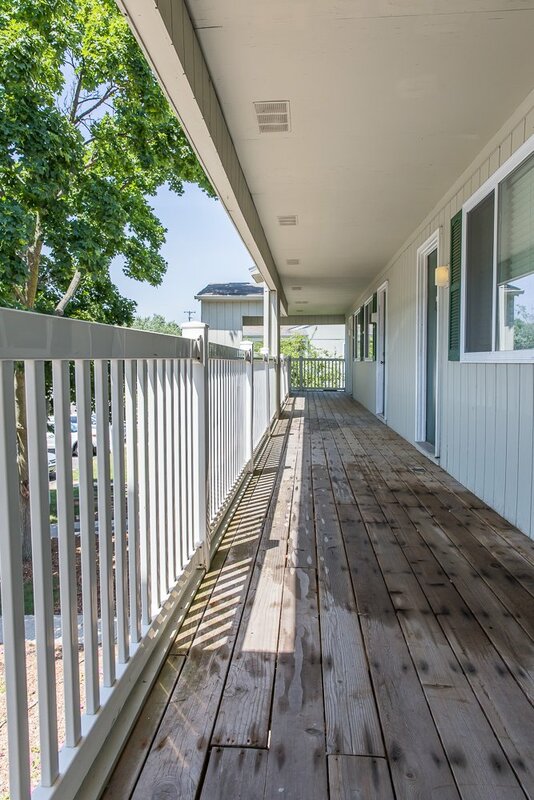 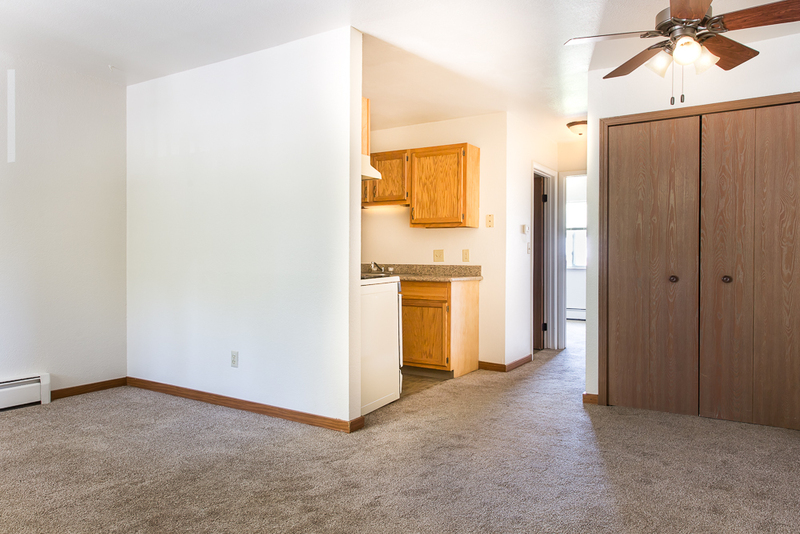 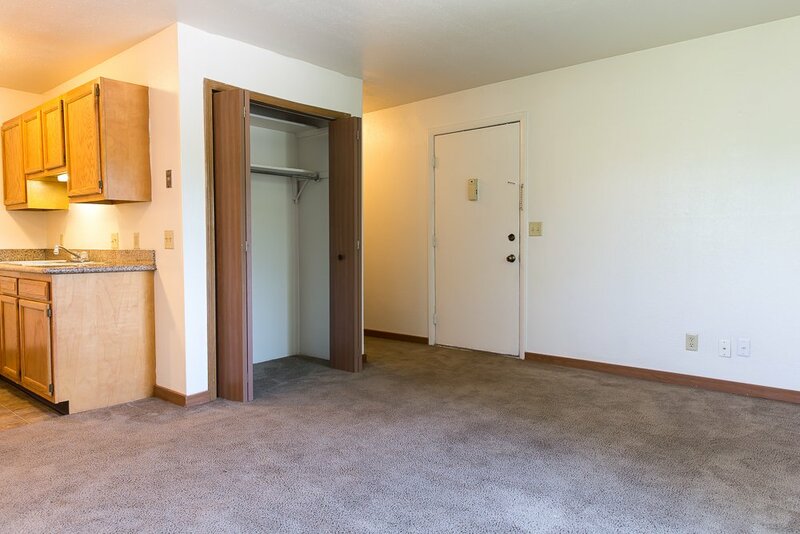 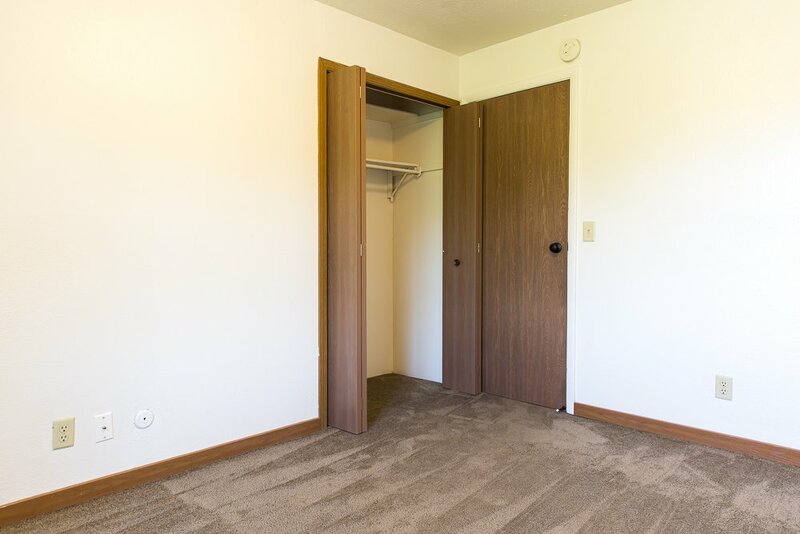 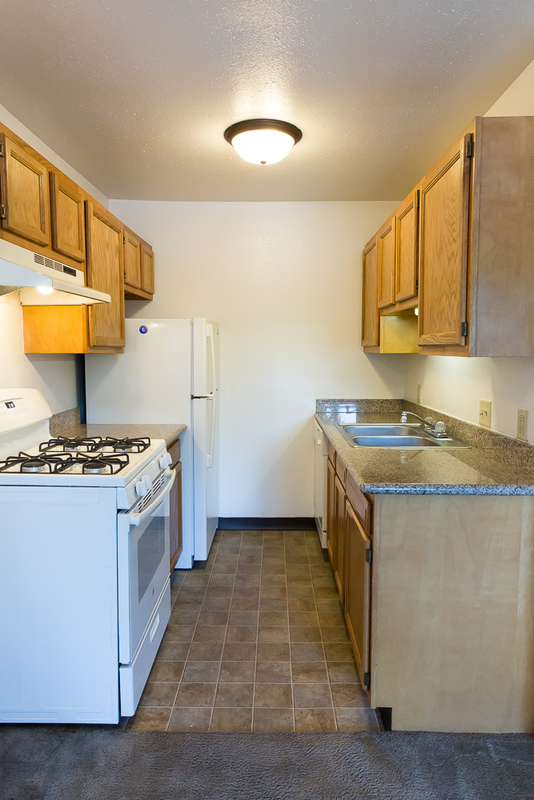 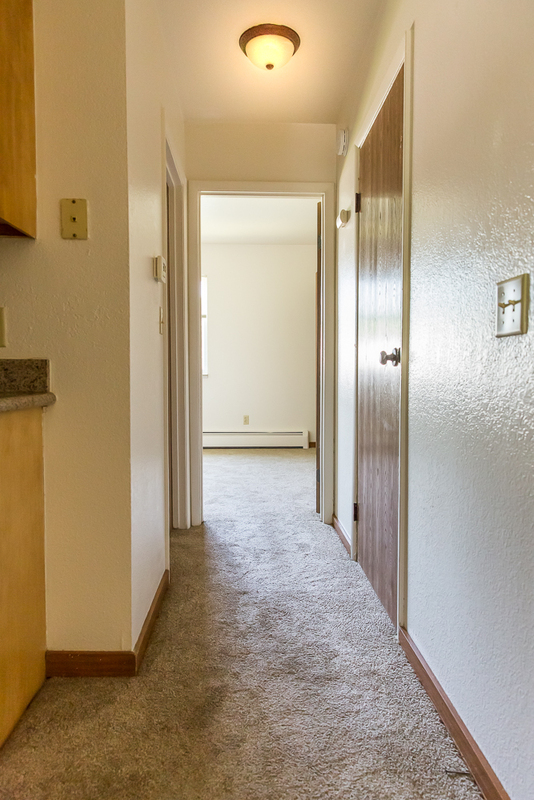 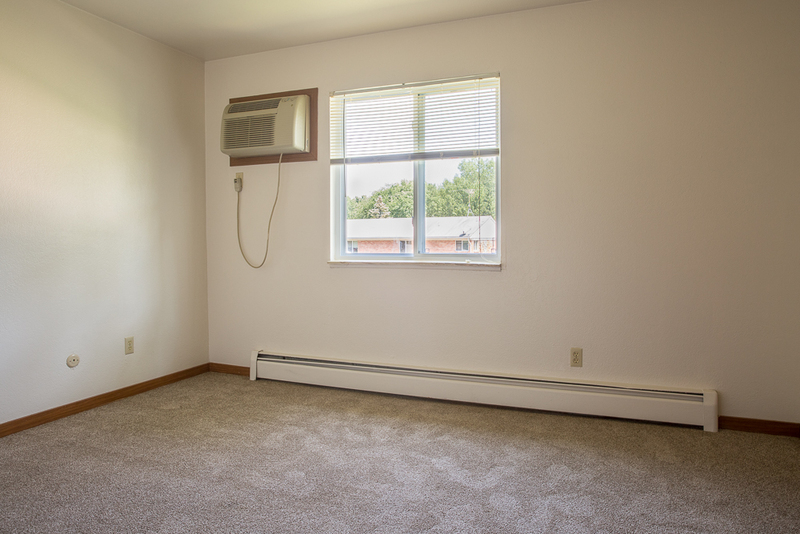 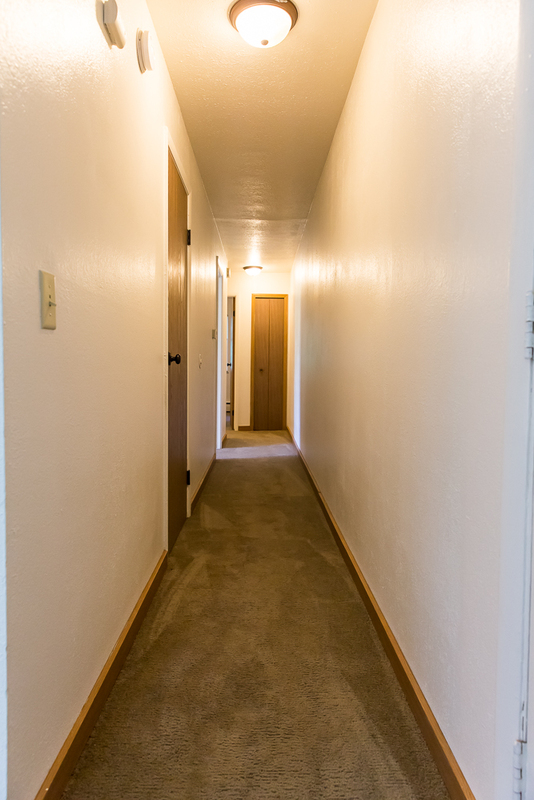 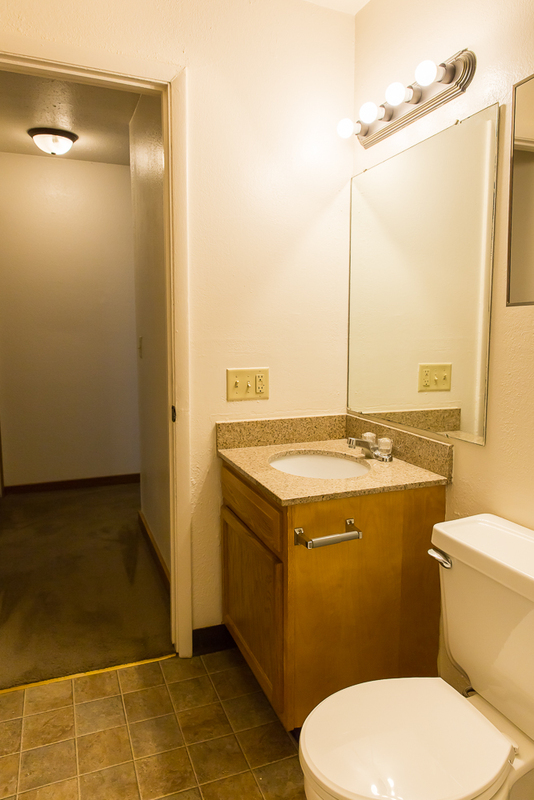 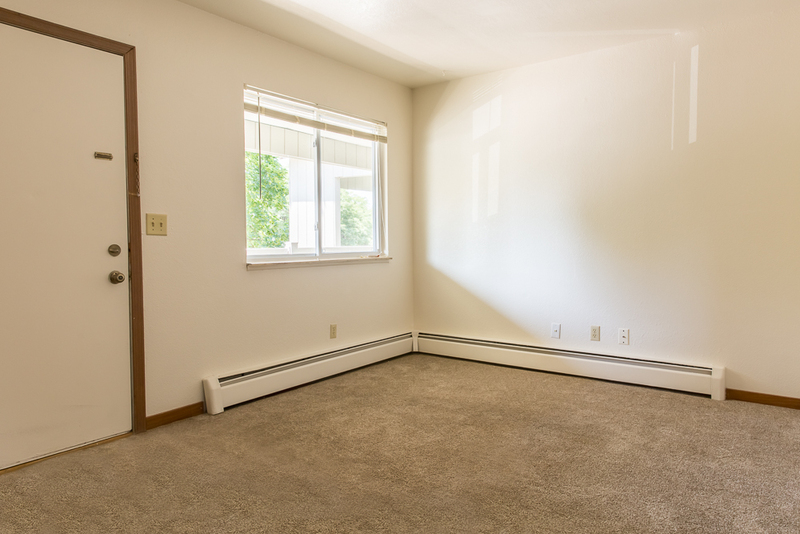 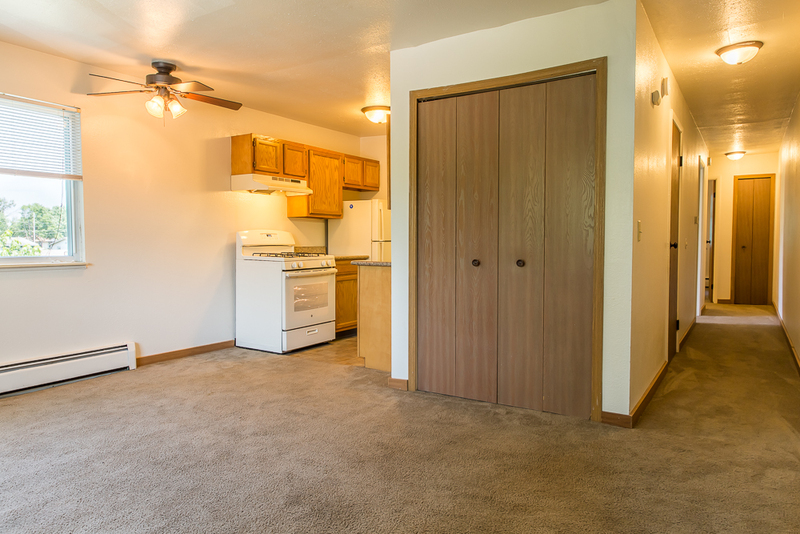 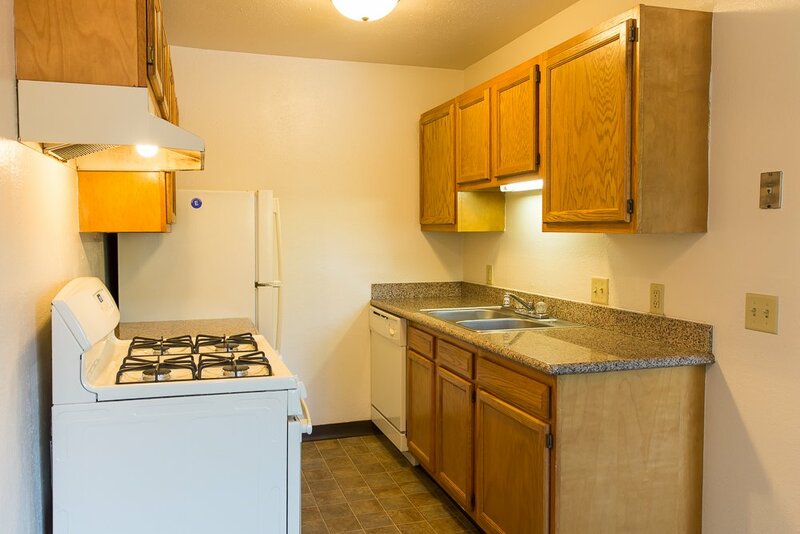 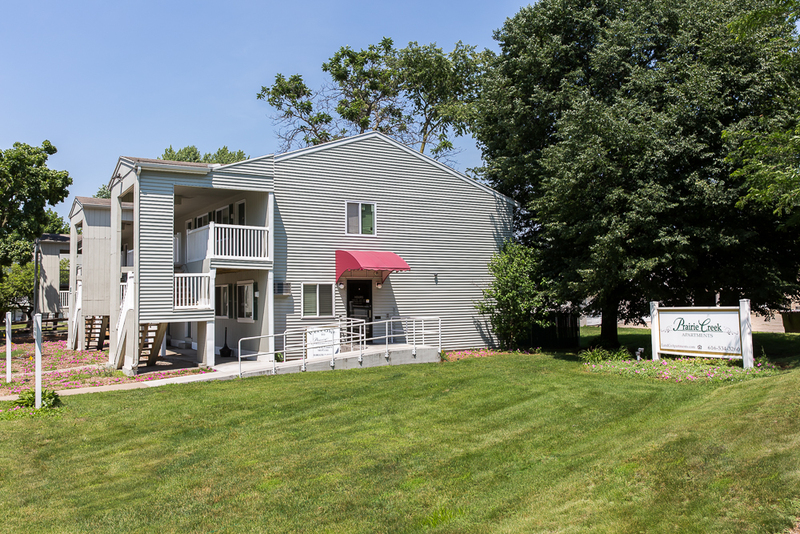 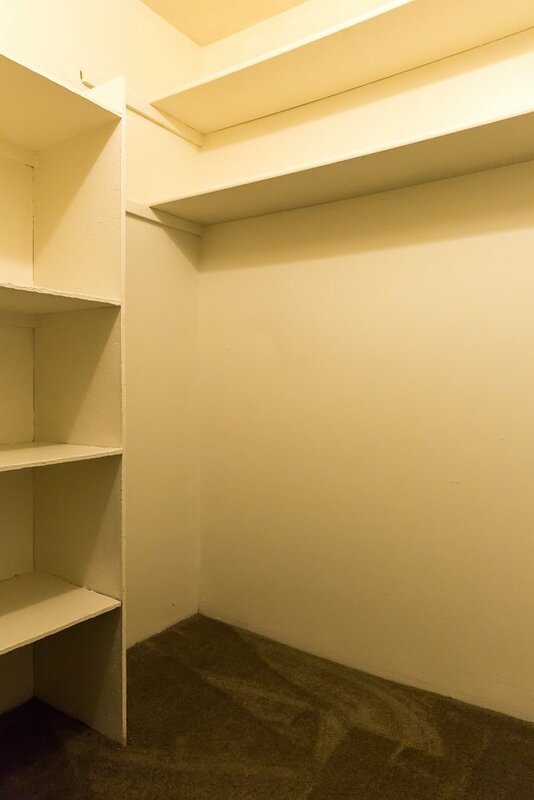 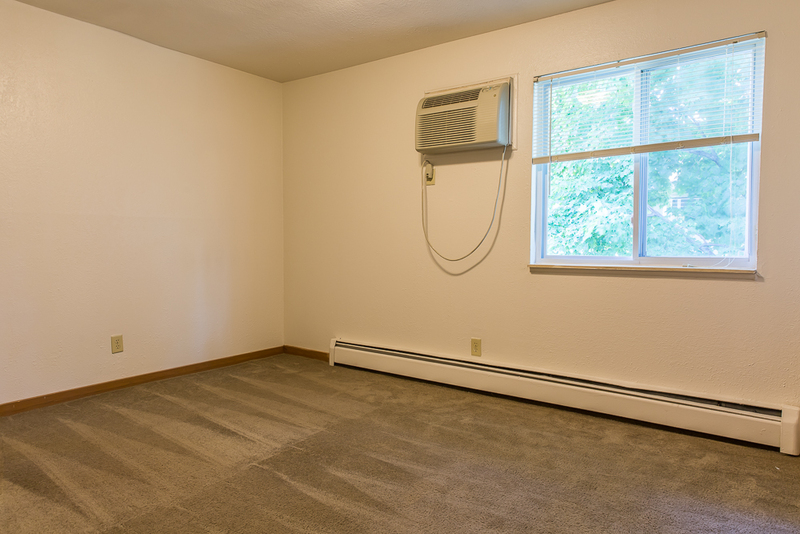 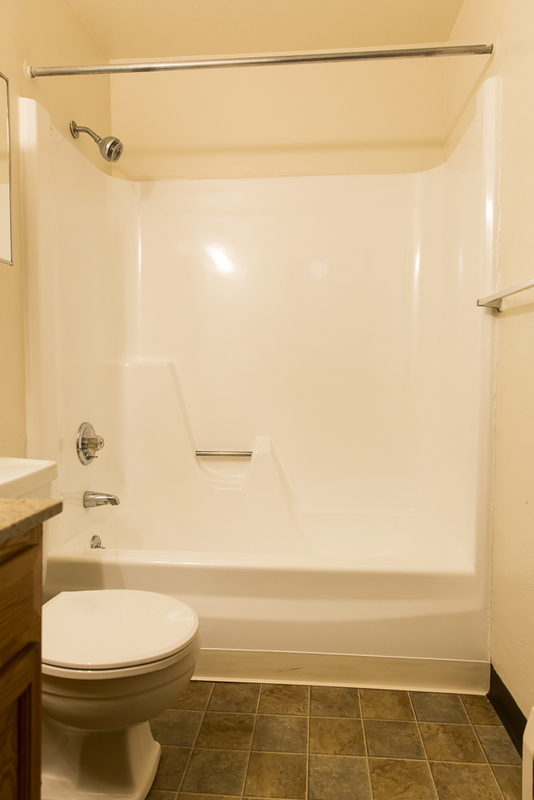 Each apartment includes heat, water, sewer, and trash covered by the apartment community. 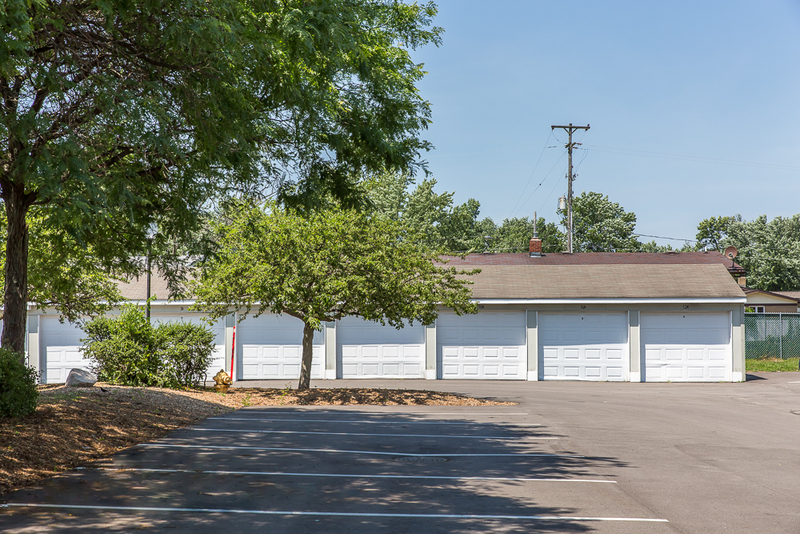 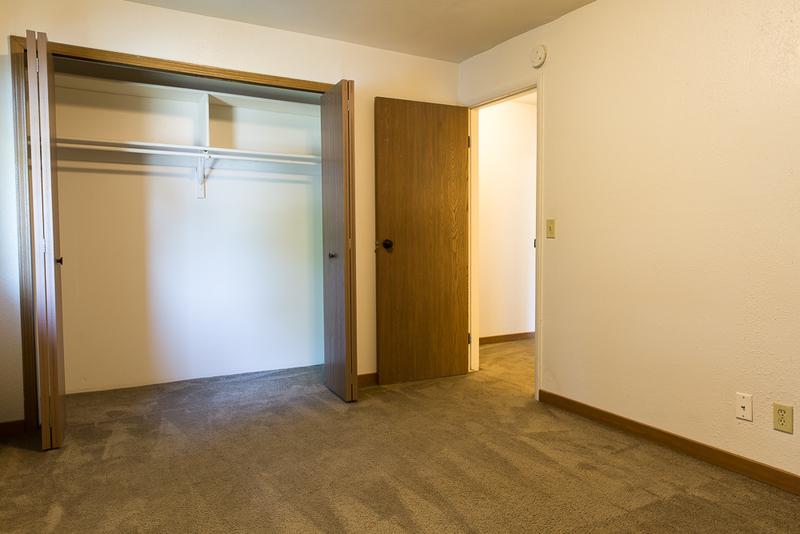 We provide a community laundry facility on the grounds for convenience, and the apartments offer air conditioning and ceiling fans for your comfort. 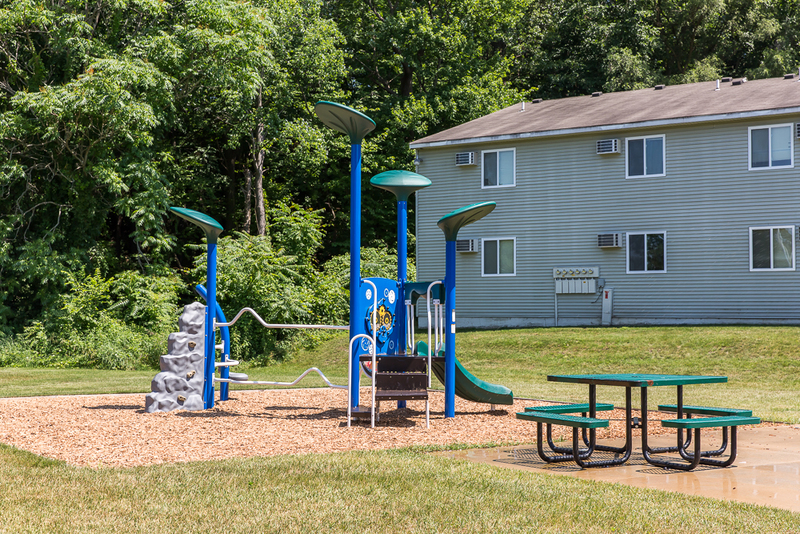 A playground and picnic area at Prairie Creek also provide recreation close to home. 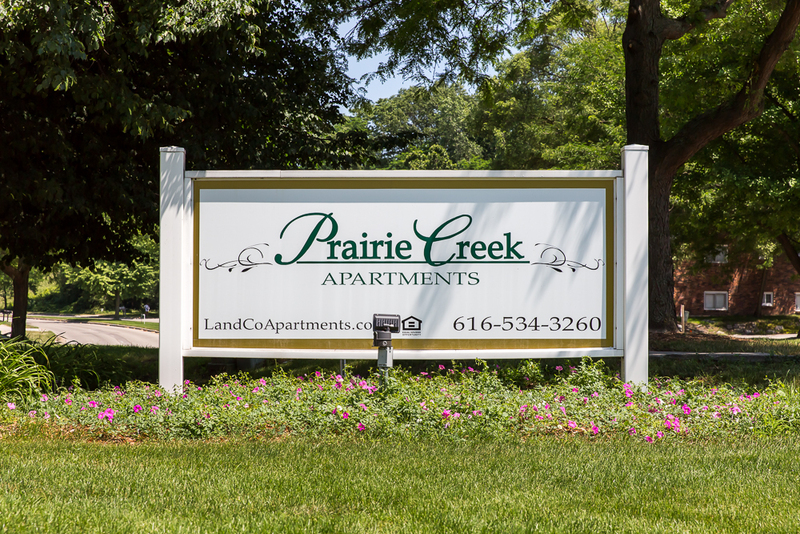 Our on-site leasing and maintenance are always ready to help out and make Prairie Creek your next home. 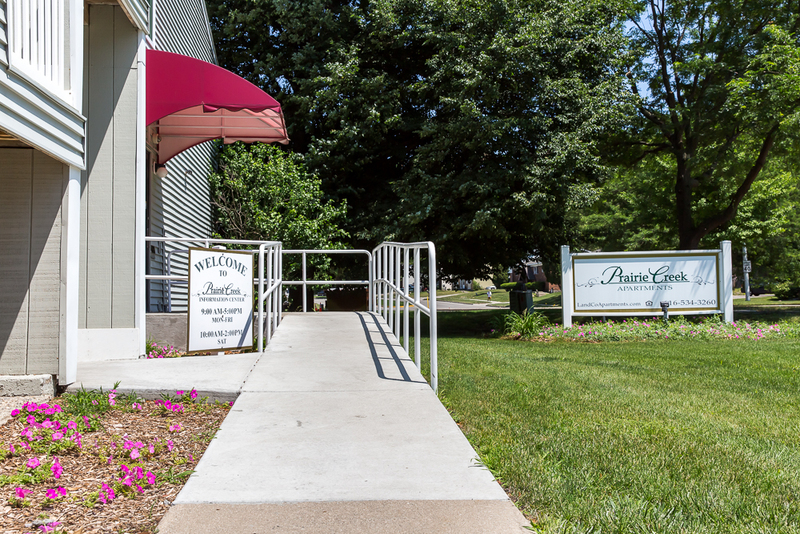 Come to see why we’re so proud of our inviting community. 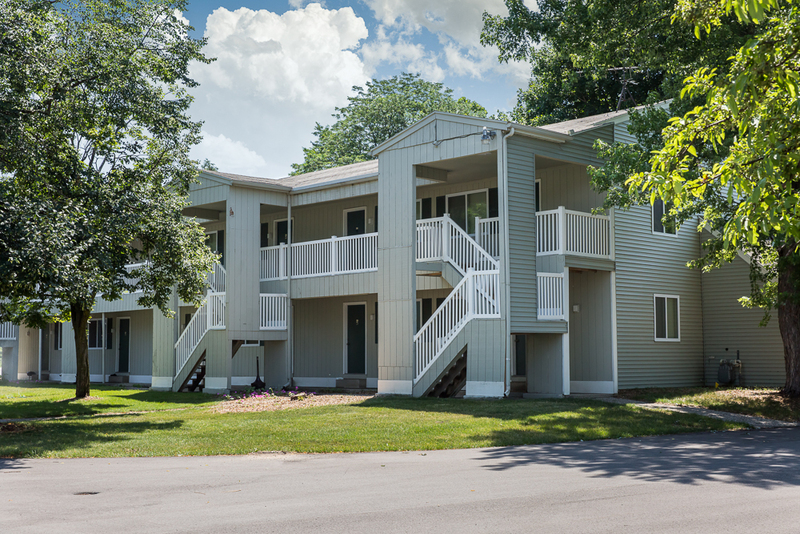 Contact us today to find out which apartment could be yours. 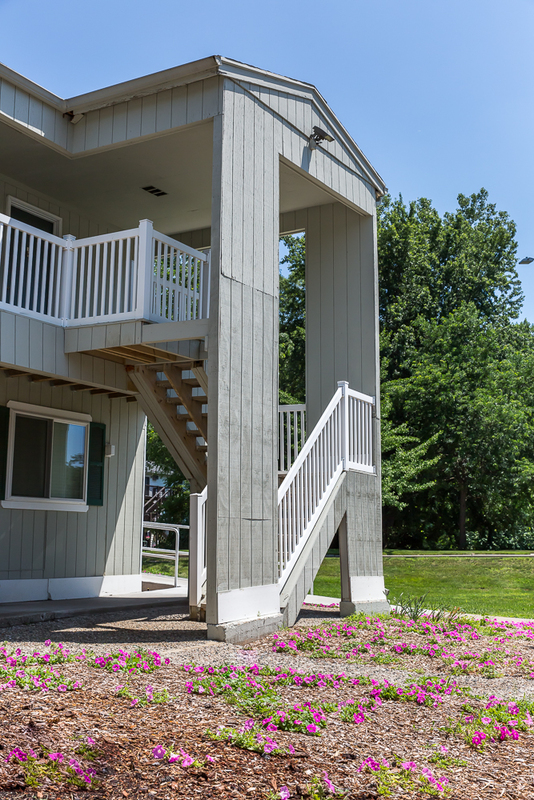 Land & Co. Communities and Land & Co. are actively contributing and participating members of the Property Management Association of West Michigan, Property Management Association of Michigan, and the National Apartment Association with our staff serving as Board Members and Committee Members.